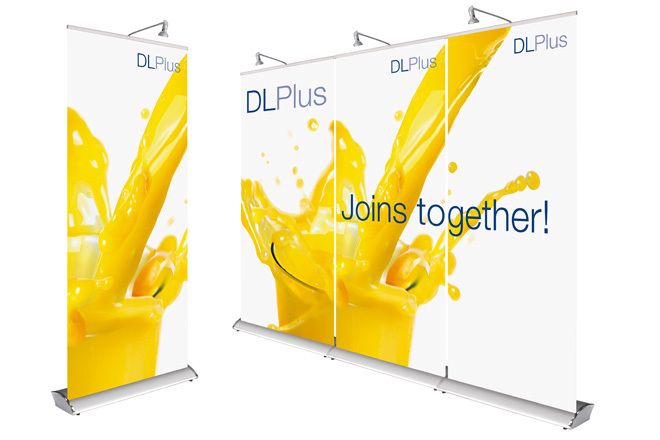 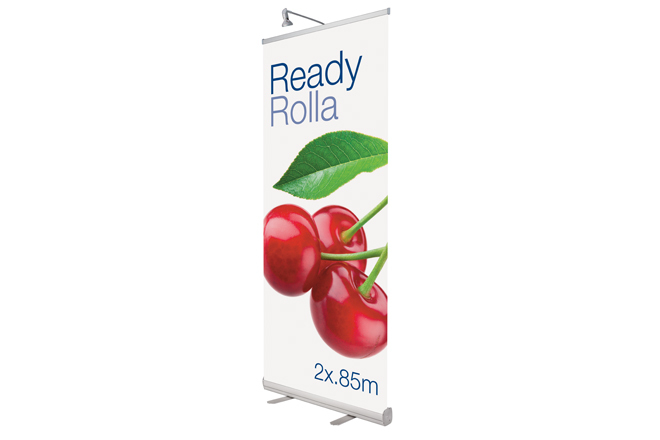 Our range of roll up graphic displays is stylish, robust and especially designed for maximum convenience and ease of use for exhibition graphics. 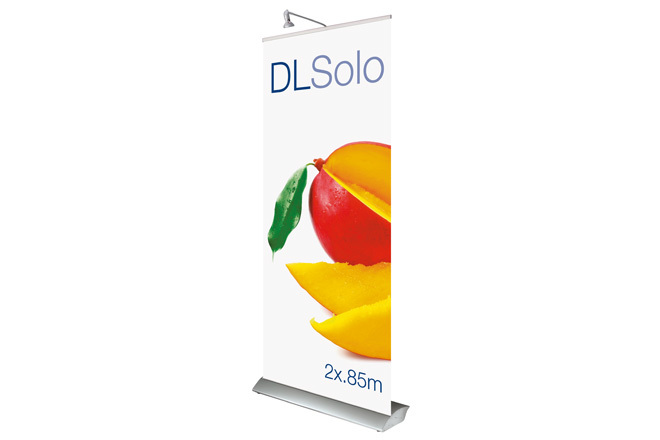 Each unit has been created to be not only value for money but durable. 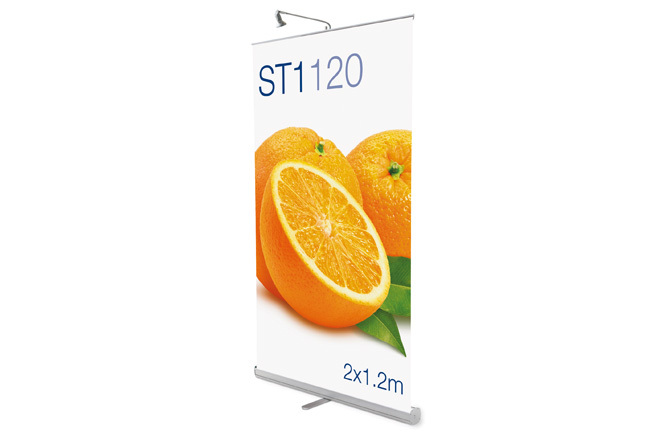 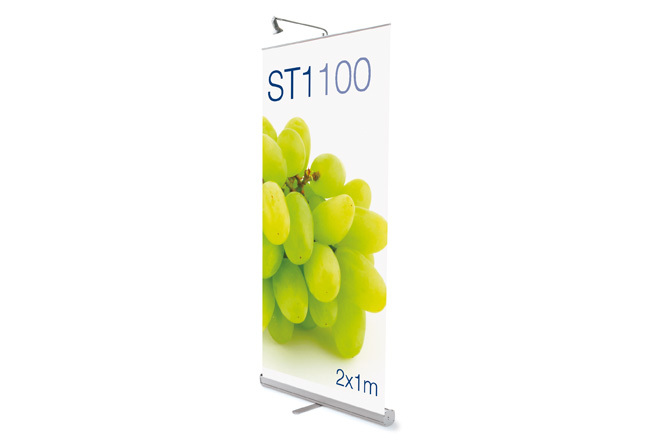 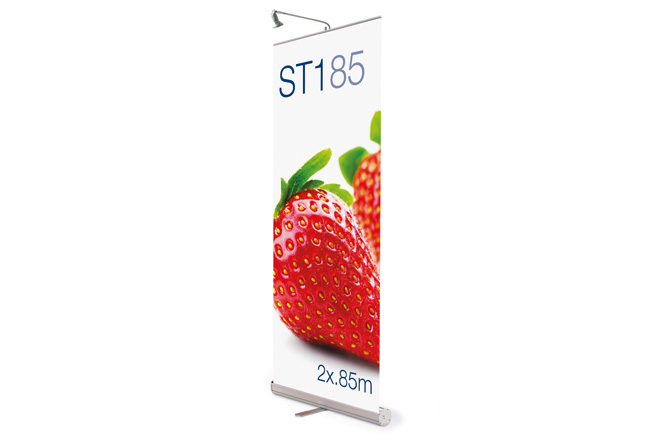 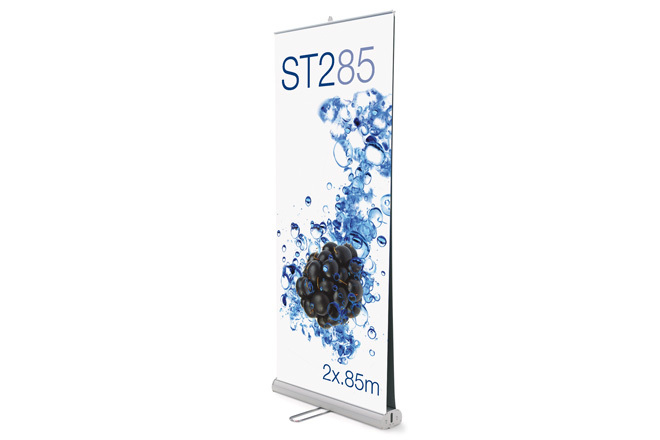 Flexible and lightweight they can be used for a variety of promotional applications.